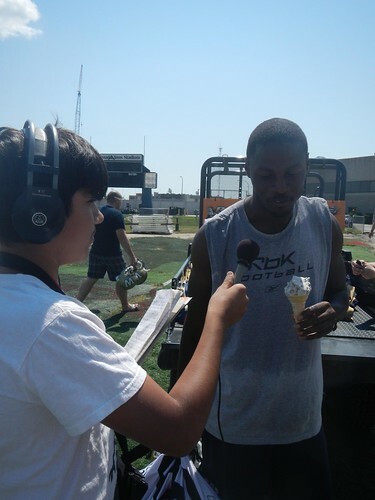 Campers visit the Blue Bombers for icecream! Taken on 2012-07-10 13:31:15. Part of Radio Camp 2012.